Do you have a BEST range hood? They are fantastic. And BEST trusts us with repairing them when they occasionally have a problem. If you are looking for the latest in cutting edge innovation for your kitchen, you may want to consider a range hood from BEST, like one of their Sorpressa line. The Sorpressa have an Italian-style design which inspired rave reviews during its introduction to this country. The line features nine European styles which were created to preserve BEST’s high standards of functionality while making a sweeping design statement in the kitchen. Each Sorpresa range hood is an artistic expression itself. Reminiscent of abstract art, the design pieces are often unrecognizable as everyday, utilitarian appliances. They are more like a useful sculpture for the kitchen. Bearing seductive titles such as Gloss, Secret, and Vertigo Double, Sorpresa range hoods are available as an island hood, chimney hood, or ceiling hood. Imagine your choice of design shapes in durable, stylish brushed stainless steel, black glass, and white glass. Models feature an IQ blower system for energy efficient smoke removal, along with LED lighting and remote control. Another convenient feature of BEST hoods is the Heat Sentry system, which is its own heat detector for managing the range hood. Sorpresa range hoods took the “Imagine Top Pick” Award from the American Society of Interior Designers at the 2011 Architectural Digest Home Design Show. These sophisticated styles made an impact amongst European design leaders in Germany, Italy, France, and Spain, just as they are sure to make an impact on your guests. 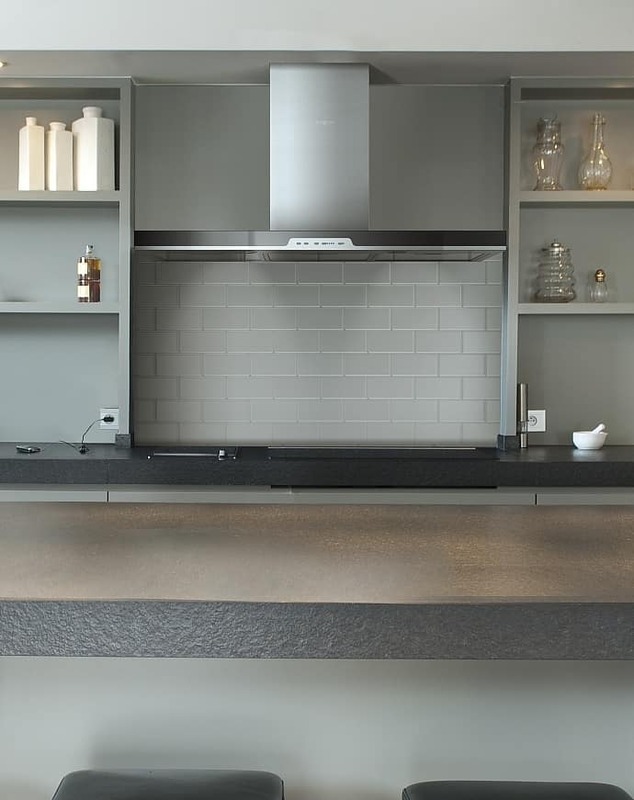 With their sleek styles, a BEST Sorpressa range hood is a guaranteed conversation piece. Who thought kitchen ventilation could be this inspiring? C & W Appliance Repair is your go-to repair company whenever you have a problem with your home appliances. Feel free to contact us at (855) 358-1496 or (214) 358-1496 with any questions or use our online form.